Jamieson obtained his real estate license in 2017 after working for many years in the field of construction and project management. 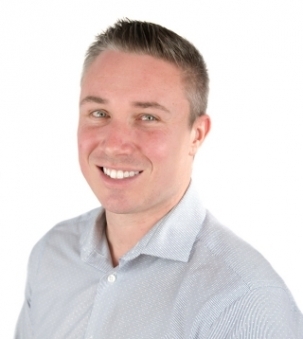 Jamieson?s love of people drew him to a career in real estate because he is able use his construction and project management skills to help people achieve their dreams of home ownership. And as a former union negotiator, clients appreciate his ability to negotiate hard on their behalf!